Circuit Check supports reading linear bar codes and 2D symbols within each of its fixture product lines. 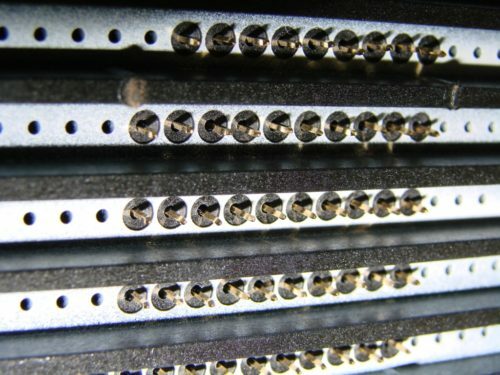 When spring-loaded probes are not practical or access is limited, Circuit Check can help you with thru-connector tests to contact connectors on any surface or edge of a circuit board. 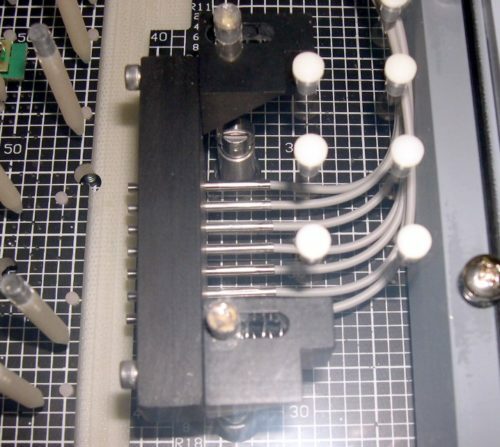 These tests can be implemented spring probes, mating connectors, sacrificial SMT connectors, and stabber cards. Circuit Check offers extend coverage in testing LEDs during in-circuit test. Color, intensity and hue can be checked at ICT, eliminating costlier repairs during systems test. The LED test is implemented with industry standard sensors from FINN®, Optomistic Products and FEASA LED Analysers. Whether placement of the sensor to the LED is direct or remote, Circuit Check can transfer the light through light funnels and light pipes to satisfy test requirements. 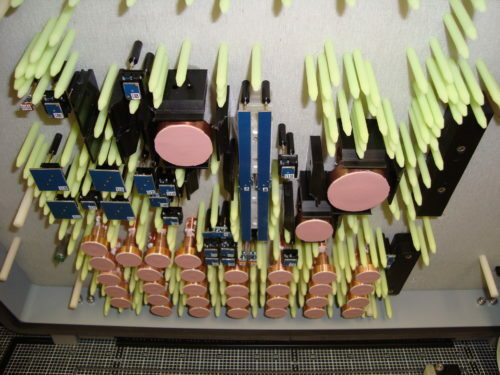 Thermal management of electronic components during the testing cycle is very critical for prevention of premature failure. 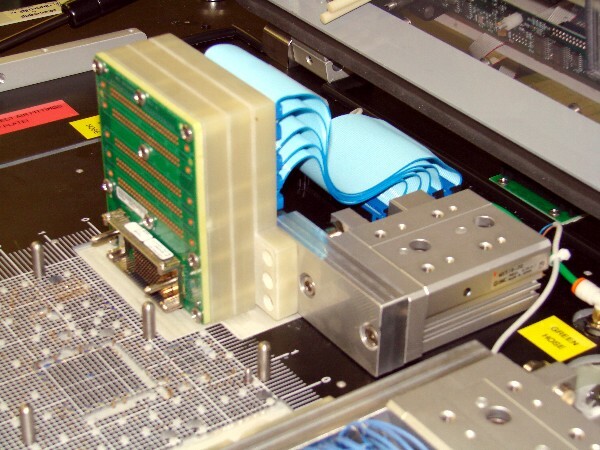 The use of heat dissipation devices becomes essential when combined with vacuum boxes. 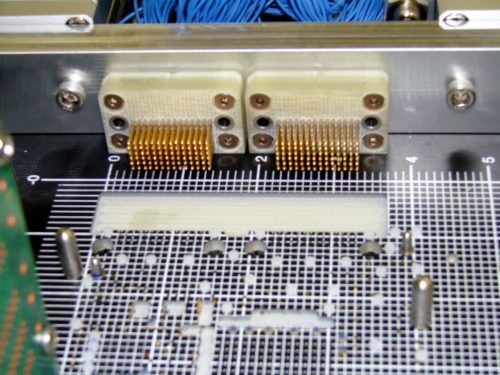 Our engineering department matches the thermal energy radiated by the component to the correctly sized heat sink or fan combination to effectively provide the correct cooling solution. Circuit Check has developed a consistent and cost effective process for marking an interface to quickly and accurately locate populated P-Pins. Populated interface locations are often difficult to quickly identify. With Circuit Check’s patented “Quick Check™” the populated locations are easily differentiated from non-populated locations. The “Quick Check™” interface is accurate, reliable and does not affect the fixture lead times. The “Quick Check™” design is protected by US Patents #7,592,796, #7,749,566 and #7,695,766.